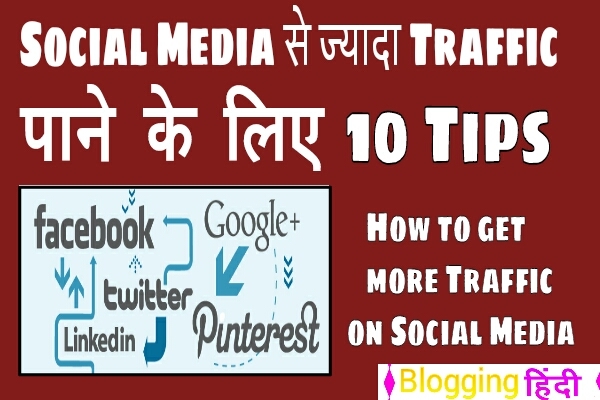 Social Media Se More Traffic Pane ke Liye 10 Tips. 2. Made your Own distinct identity in Social Media. 3.Waste Minimum 30 Minutes in Social Networks. 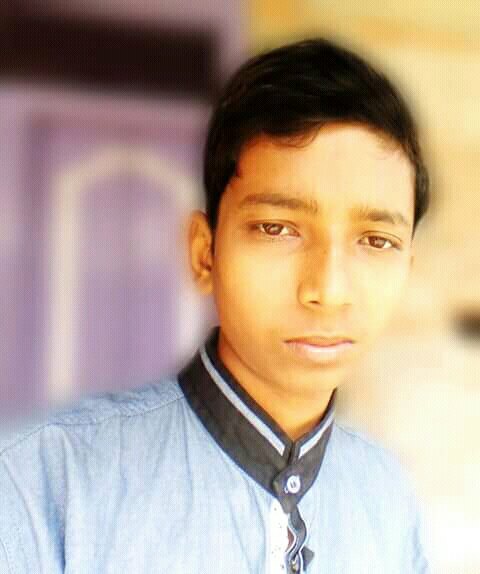 4.Share Clean Post Link and Effective Image. 10.What Are Best Social Networks to Get More Traffic.